The wasteland would be a pretty boring place to hang out in if it wasn’t full of freaks and weirdoes. The Fallout series is known for its strange quests and zany characters (some of who will travel and fight alongside you, and that idiosyncratic flavor is as crucial to these games as their well-documented brutality. With Fallout 4 out this week, it’s the perfect time to arbitrarily rank the most memorable and entertaining characters from this amazing series, according to the whims of one particular writer named me. And oh, we’re not counting Fallout 4 here, so better luck next time, Super Mutant Carl Yastrzemski. 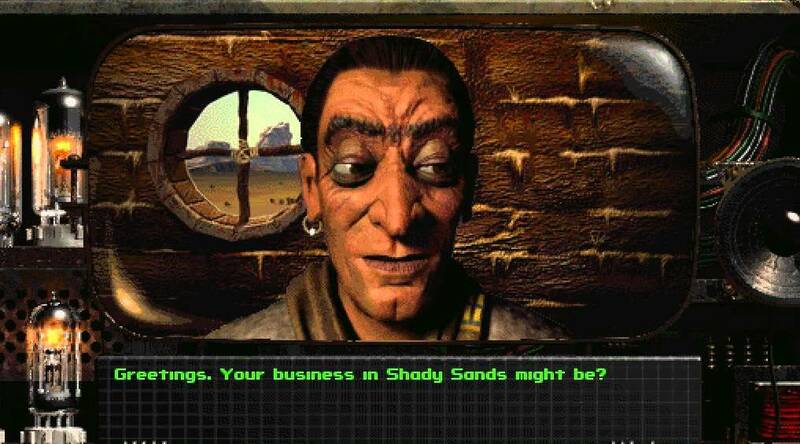 This Fallout 2 character is your high-as-a-kite shaman buddy from your home village of Arroyo. 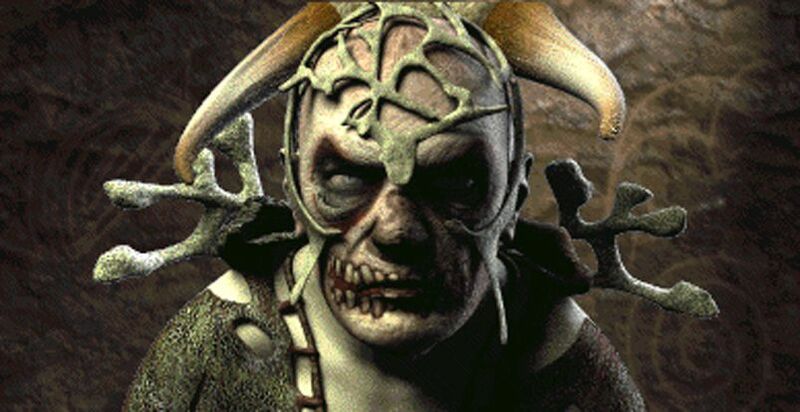 Over the course of the game, he will invade your dreams and tell you to find the Garden of Eden Creation Kit, a tool that would allow the village to be saved from the irradiated horror that is bearing down on it. But, beyond that, it seems like he’s mostly just chilling out and creating “healing powder” and having “visions” of the sort that you might have halfway through Burning Man or one of the nightmare EDM festivals that happen outside my house like clockwork. I’m mad about it. They’re really loud. Many a fan of Fallout: New Vegas would suggest that Rex, The King’s dog cyborg, should be on this list, but after a lot of thought, I have come to the conclusion that the man who mistook an Elvis impersonation school for a place of worship should be included instead. His desire to make the world a better place through mob tactics and an affected Southern drawl has stuck with me since my initial playthrough of the game, and the fact that on top of this he also owns a cyberdog means that he’s the real guy we need to respect and think about. 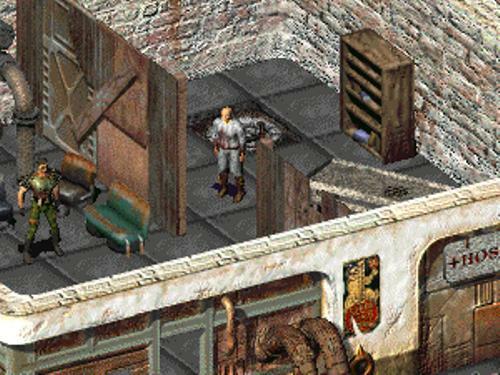 The world of Fallout is heavily structured around an economy of iguana bits. You take the iguana, you chop it up, and you make a classic kebab with it. This kebab supports players, NPCs, and basically every mercenary, farmer, or super mutant who roams the land. From a inventory-based perspective, this land is ruled by bits of iguana. However, halfway through the game you can meet Doc Morbid, the guy who is cutting up human beings and sending them off to the propagator of iguana bits, Iguana Bob. There’s a small, inconsequential blackmail plot that can develop out of this interaction, but the real value here is that Morbid will tear out your eyeball if you make him mad. 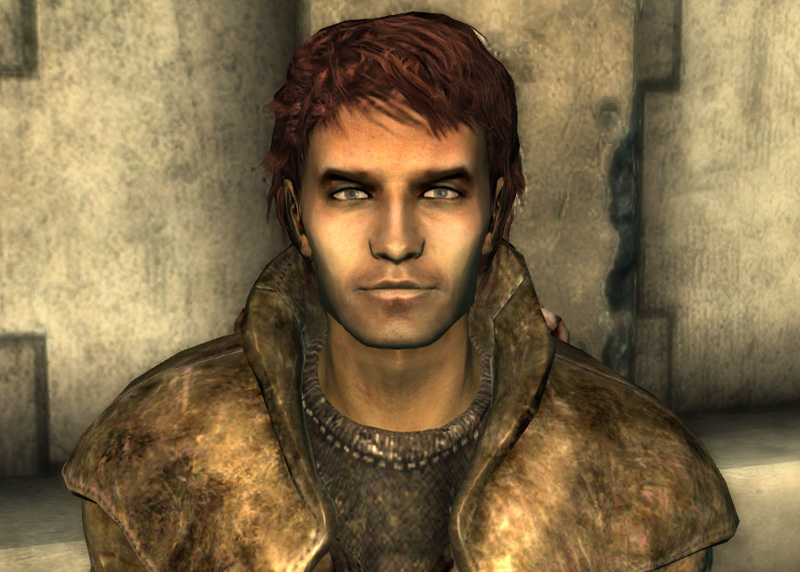 I like when the Fallout goes to weird places, and the leader of “The Family” in Fallout 3 is this cannibal guy named Vance who is trying to get his cannibal brood to stop eating people. Instead, drawing on the literature of vampirism, Vance is trying to get his group to wander the wasteland drinking blood. It’s weird and gross, but Vance is a charming guy overall, and the goal is, well, noble in context. Also, he teaches you how to get hit points from drinking blood, so there’s clearly something going on here. 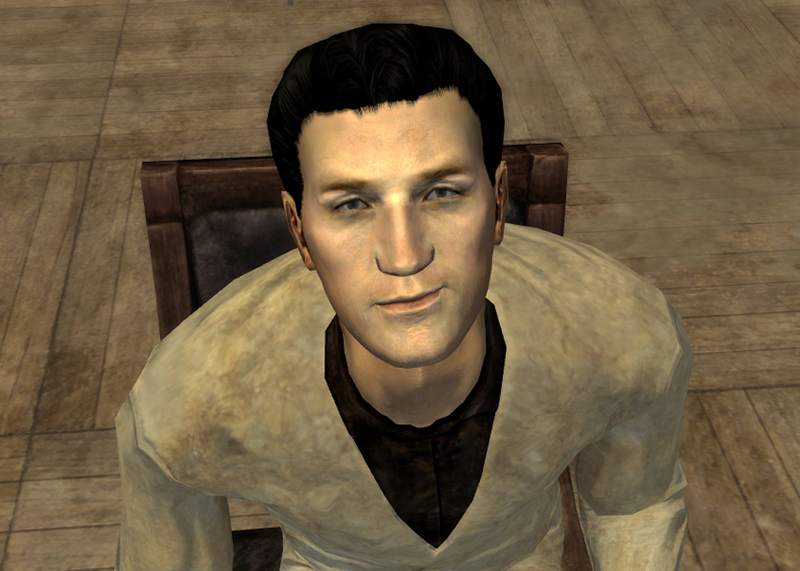 This is one of the first major characters that you can interact with in Fallout, and the real payoff here is that you can piss him off so bad that he will kick you out of town and refuse to trade with you. When I played the game for the first time, I spent a long time trying to figure out how you can get him to like you, and the real answer is that you just go off and do what he tells you to. Boring. A point of trivia: this guy basically saved the West Coast!